This stylish 127L double door Bruhm refrigerator is all you need for food/beverage storage as its 4-star rated cooling system is widely recommended. It comes with both refrigerating and freezing functions which are both frost free. No more food wastage as it has a long-term temperature retainment technology which enables constant storage conditions hours after unexpected power cuts. 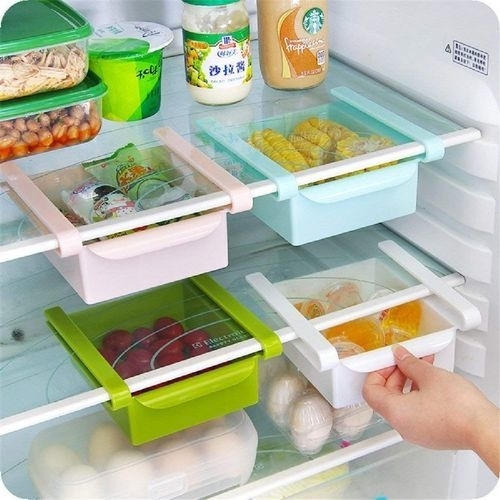 It also processes features such as Lock and Key, Adjustable feet, ice maker, vegetable compartments, amongst others.